The Natural Resources Foundation of Wisconsin has awarded $28,043 to 30 organizations across Wisconsin through the C.D. Besadny Conservation Fund. 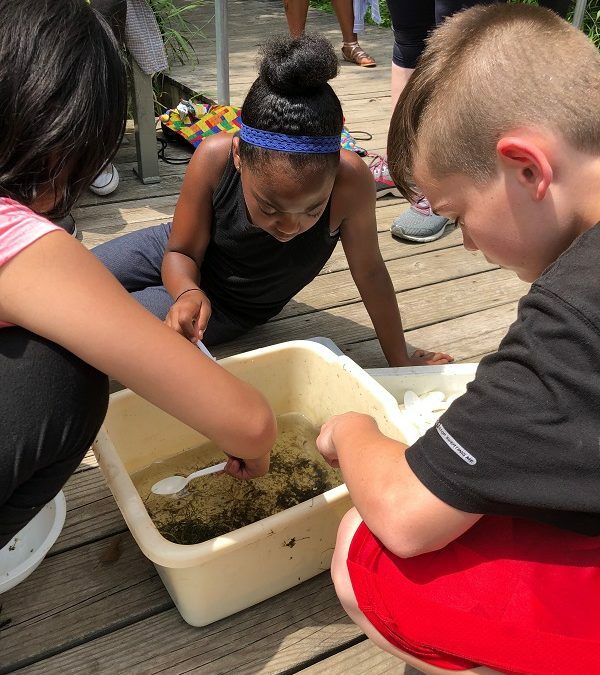 The fund annually awards grants up to $1,000 that support grassroots conservation and education projects that benefit Wisconsin’s lands, waters, and wildlife, and that connect people to Wisconsin’s natural resources. This year’s grant awardees are listed below. The projects funded in 2018 range from providing outdoor learning for urban youth to rare plant monitoring throughout the state. NRF is proud to support this wide range of conservation and education projects across Wisconsin. 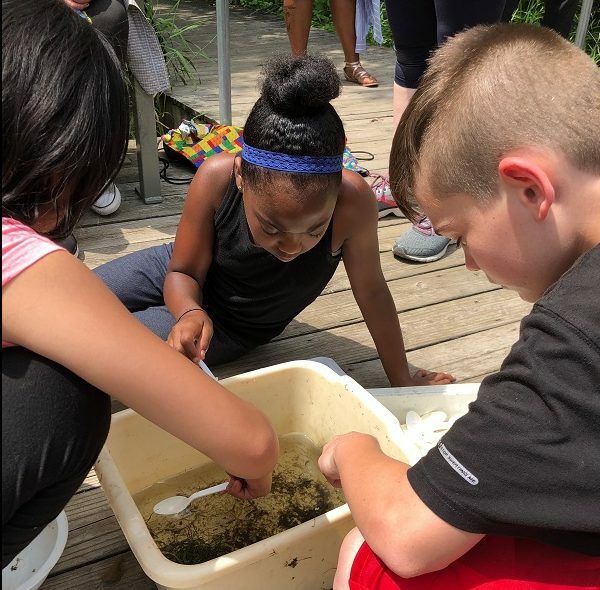 We are especially excited to invest in the work of our partners who are engaging youth of color and other traditionally underserved communities in environmental education. For example, Lussier Community Education Center, one of this year’s grant recipients, will use the funds to bring K-5 youth from their afterschool program to UW-Madison Arboretum throughout the year, for a series of on-site open exploration, interactive activities and games (pictured above).